Have you ever had those moments when you wanted to express something but you couldn’t find the right words in order to do the topic justice? That’s normally how it is for me. That’s why I have a deep love for quotes. It’s like others are able to take the words of my heart and put them into something that is understood. 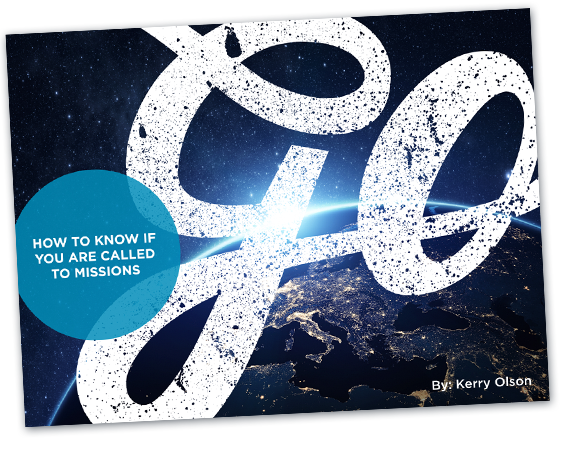 It’s even more difficult when it’s a topic that not everyone agrees on, like missions. However, this only adds to our love for the following share-worthy and impactful missionary quotes. The next quote could be any phrase you say or write. God is calling you to be His missionary. He wants to work through you so your words stir a passion and fire in people (just like the quotes from before). God wants to work through your actions, so they scream His complete and perfect love to the nations that don’t know His name. He wants to use you, you just have to be willing.